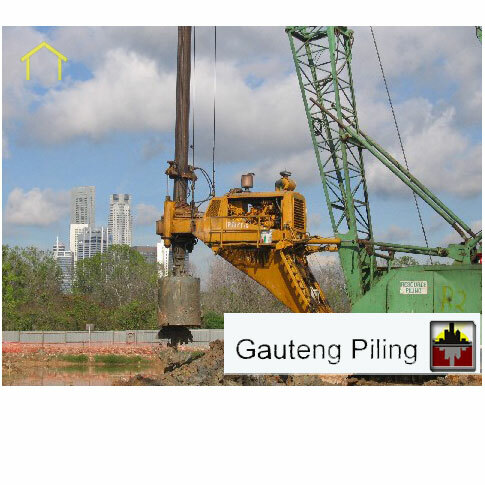 CONTRACTORFIND.co.za™ is proud to showcase only the best, registered and certified Piling Contractors in Johannesburg. Need qualified Piling Contractors for the job? CONTRACTORFIND.co.za™ is the place to find them! All the listed Piling Contractors below have been screened and certified, ensuring that their service and quality is the best in Johannesburg. 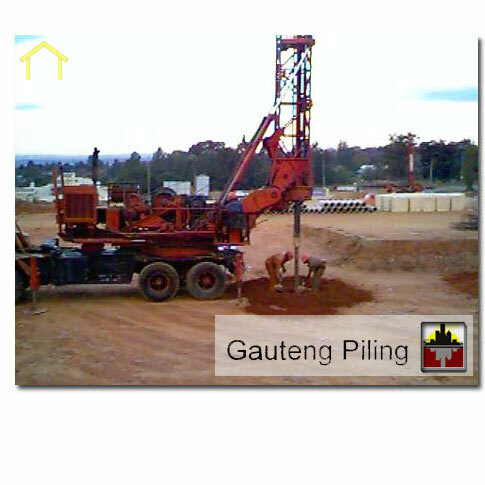 Find the top Piling Contractors in Johannesburg now. The piling fleet currently consists of 23 auger machines, 4 bore rigs, 6 Grundo hammers and 3 cranes. 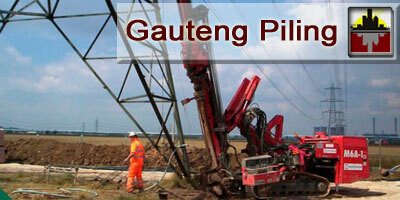 Gauteng Piling promotes partnering i.e. working together with all the parties involved on a contract, as a team. 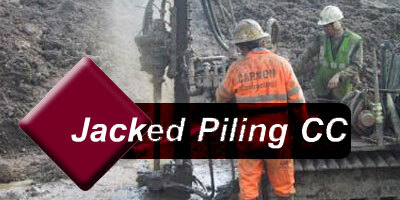 Jacked Piling specialises in underpinning, geo-drains, augered piling and DPSH/Penetrometer tests. 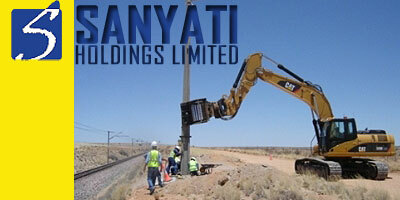 Sanyati Piling and Geotechnical specialise in geotechnical investigations, lateral support and piling. This service is offered on either a full design and construct basis or simply construct only basis.